The “colour” part of the tattoo, is the pigment. 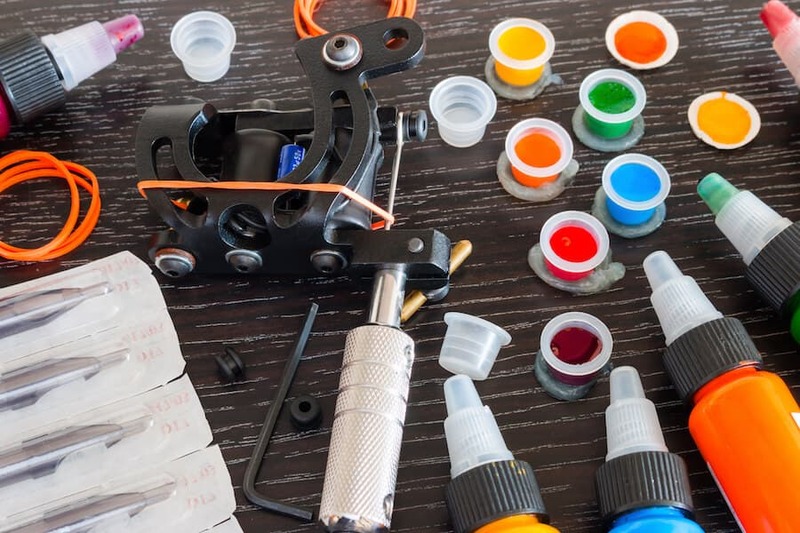 Pigments in tattoo ink can come from a range of different sources, including modern industrial organic pigments, mineral pigments, vegetable-based and plastic-based pigments. Most of these pigments contain a combination of metallic and organic elements in their composition. Manufactures of pigments are not required to reveal information about any of the ingredients that they use for pigment bases, nor are they required to conduct trials for safety. Because of this, many recipes are proprietary, and can use iron oxides (rust), plastics, metal salts, soot, and more. On top of that, many ink manufacturers blend heavy metals in their pigments with lightening agents to reduce their production costs. Perhaps the biggest issue with tattoo pigments, is that they don’t remain within the dermis (or the upper part of the skin). 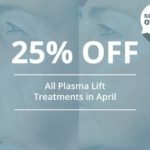 Instead, the various ingredients used to make those colours gradually begin to transfer into regional lymph nodes throughout vessels, leading to serious problems. In fact, there’s some evidence that ink pigments located within lymph nodes might create problems and affect medical interpretations during surgical and diagnostic procedures. For example, this study shows that tattoo pigment is capable of mimicking positive results for melanoma. 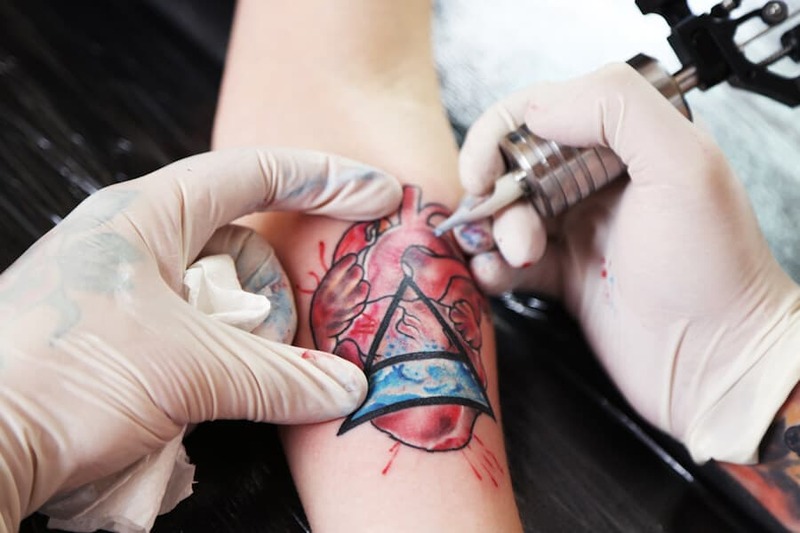 Besides the obvious issue of tattoo ink leading to mimicked results in surgical and diagnostic procedures, there’s also been some research that indicates tattoos may be responsible for causing mutations and cancers. In fact, these studies suggest that some colours are generally more dangerous than others in this instance. According to the European Chemicals agency, many reports suggest there’s significant concerns for public health that come from the composition of various inks used for tattooing. Some of the most severe concerns are the allergies that can be caused by substances in the inks, but there’s also issues of carcinogenic, reproductively toxic, and mutagenic effects too. This is simply because inks are not yet regulated in the EU, meaning restrictions are limited. As a result, red ink has been linked to dermatitis, soreness, and swelling, due to a contents of mercury sulphide, and red, blue, green, and purple inks are more likely to lead to granulomas. Red tattoo ink has been linked to dermatitis, soreness, and swelling. As mentioned above, heavy metals are regularly found within tattoo pigments, in part as an effort to reduce expenses. New Zealands ministry of health recently surveyed tattoo inks during 2013 to discover whether the mainstream inks that are used today comply with the maximum levels of heavy metals that have been recommended by the EPA (Environmental Protection Authority), in their guidelines for permanent make-up and tattoo substances. In total, 169 inks were tested, covering 118 colour-variants from 18 different brands. These substances were tested for because they are known to present a significant danger to public health, and testing for such products is readily available. However, the survey was unable to test for the presence of other heavy metal compounds added to the inks. The study found that the available colour samples were “generally compliant” in regards to levels of selenium, chromium, and cobalt. However, for all other metals, compliance was largely varied. 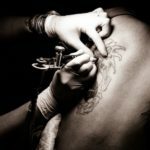 It’s difficult to answer the question of whether tattoo inks are safe, but the evidence available at the moment doesn’t look good – particularly when you address heavy metal content, the threat of mutations and allergens, and even the dangerous affects that inks can have when they migrate into regional lymph nodes.